Can’t decide which is their favourite hobby? 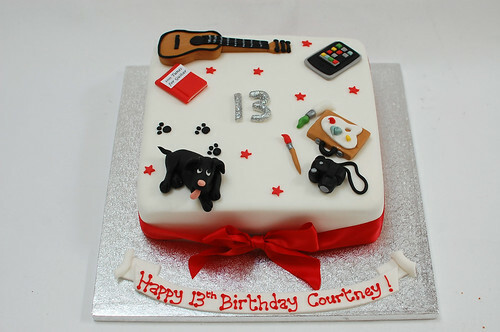 One of our Hobbies cakes is the ideal way of depicting four! The Hobbies Cake – from £70.